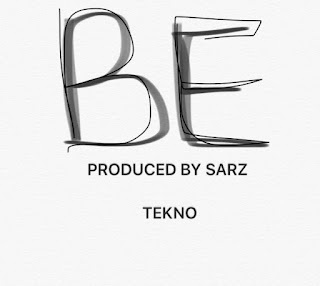 rampage with instrumentals from hit singles such as IF - Davido, Yawa - Tekno and now this sizzling single by slimmdADDY Tekno titled "BE". 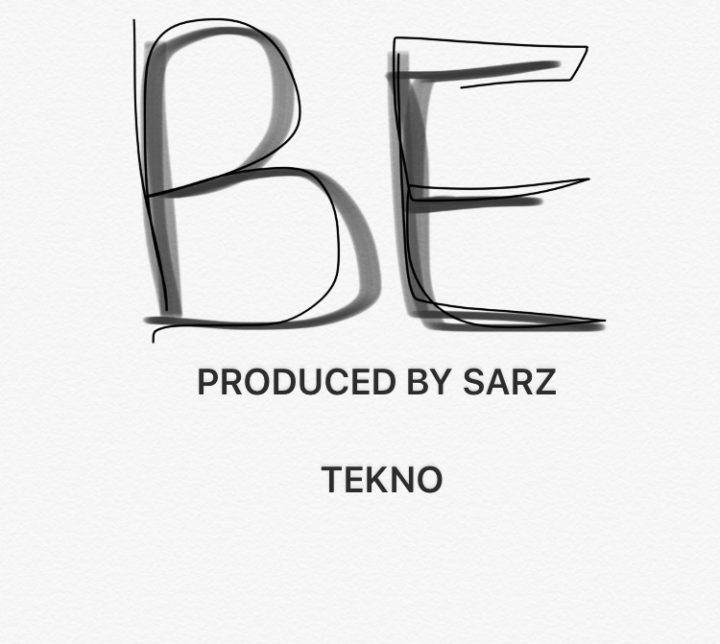 Y'all should listen to this. He's got too much sauce. follow @eazibitz on Instagram, Twitter & Snapchat for more sound bursters.